NetEnt is an award winning software provider with a passionate team of developers, who have – slowly but surely – been busy conquering, and maintaining their top spot in the Online Casino industry. 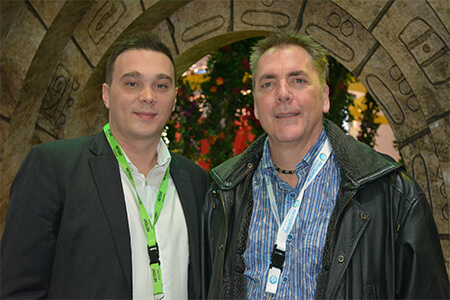 Their journey started as early as 1996, and they launched their first proprietary Online Casino in 2002. This ran on their Engine ‘CasinoModule’ which was developed on the Java Platform: notably they were the first Casino Software Company to use this technology. 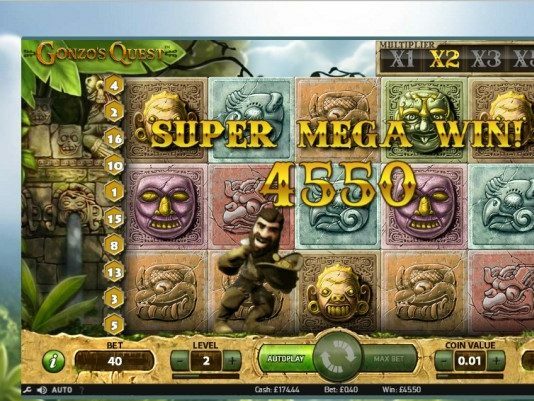 In 2011 they started developing the NetEnt Touch mobile platform, and not much later that year they released their first Games – fully adapted for mobile devices – to the public, which logically were their most popular titles at that time: Gonzo’s Quest, Jack Hammer and Blackjack. 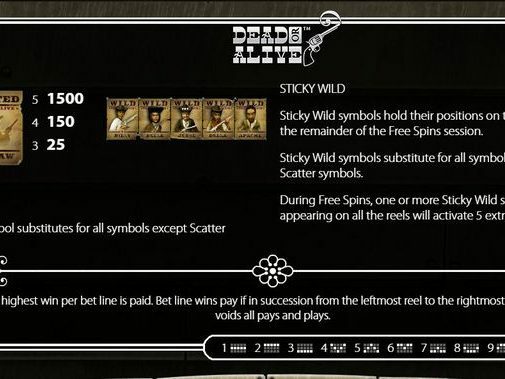 Their first Live Casino was launched in 2013 (CasinoRoom) giving players access to Live Table Games in an Online Environment, and most notably also on Mobile Devices. This was one of their pioneering achievements, and basically started the ‘Rapid Growth Culture’ which they now boast. 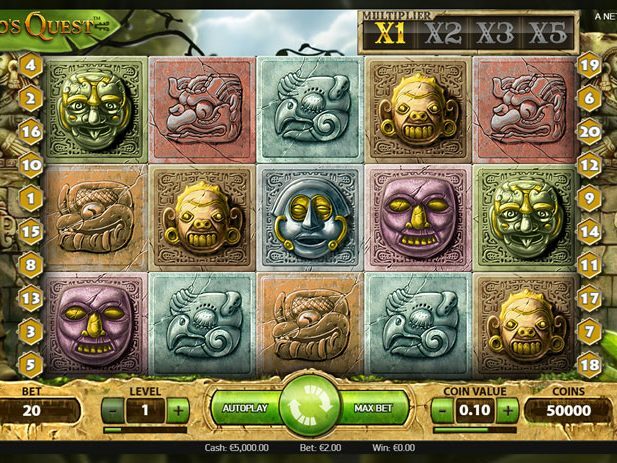 NetEnt Online Casino Games are designed to attract players – and keep them playing. 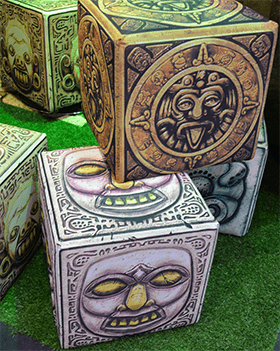 One of the main ingredients in their successful formula, are the stunning 3D graphics and realistic animations. They pretty much set a new standard in that regard, as the Games released from other providers up until that time, were not as graphically impressive, to put it mildly: luckily, after seeing the Games NetEnt released, a lot of already established and up-and-coming providers, were inspired to make a better effort! 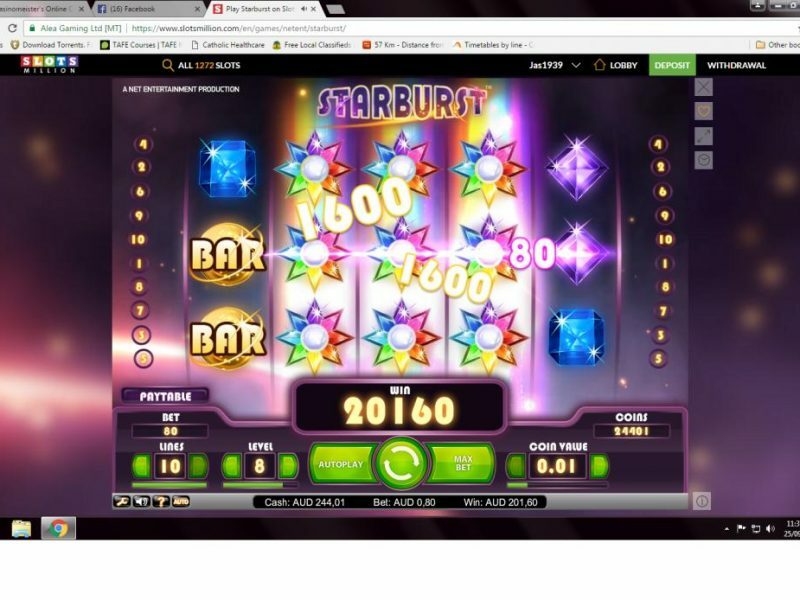 NetEnt Software currently offers a huge variety of Instant-Play Online Casino Games enhanced with fantastic graphics and cool sound effects, all with mobile capability, enabling players to enjoy NetEnt Games via any mobile device, including Androids, iPhones or tablets. 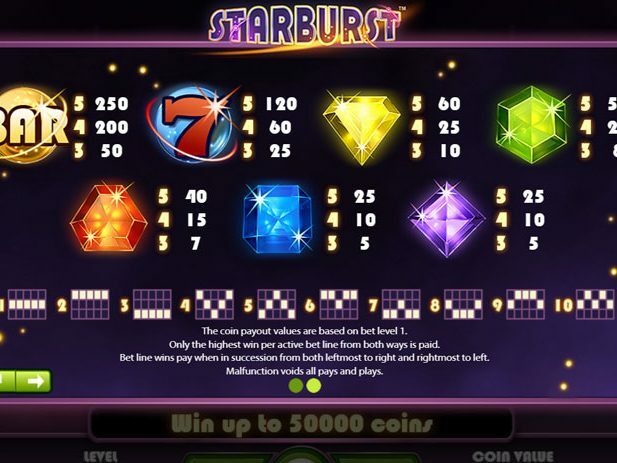 The NetEnt Live Casino offering is one of their most successful platforms to date, which is not surprising, as they designed and developed their Games in close collaboration with real players – to ensure the ultimate entertainment experience. 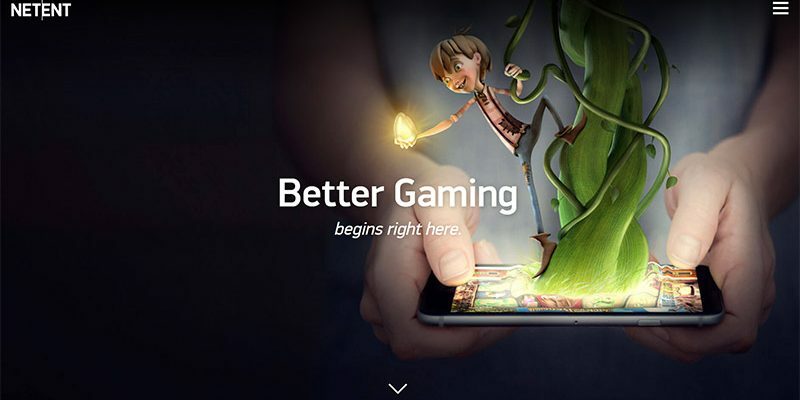 NetEnt Live Games offered a totally fresh and unique user experience upon launch, that satisfied all the needs and demands of high profile Casino players, and still does that today. The user-friendly interface is navigated quite intuitively, which makes them accessible and easily understood by new players as well. 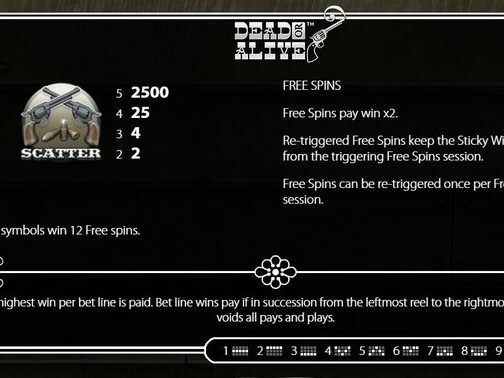 If you play their Live Games, you will see the above holds true, and all this, together with their professional dealers, will give players the ‘true Live Casino experience’ whether you’re playing from home or on the go. Live Rewards is basically an automation engine handling promotions and player retention. The idea behind it is to allow operators to easily customize their campaigns while instantly rewarding their players, and as such create a seamless user experience, with little effort. NetEnt currently have released more then 200 Games, most of which have superb graphics and sounds – with licensed branded titles such as Dracula™, The Invisible Man™, Creature From The Black Lagoon™ and most recently Planet of The Apes™ they surely have created a targeted fan-base, but their other titles such as Gonzo’s Quest, Starburst, Dead or Alive and many, many more – have also created somewhat of a cult-like following. 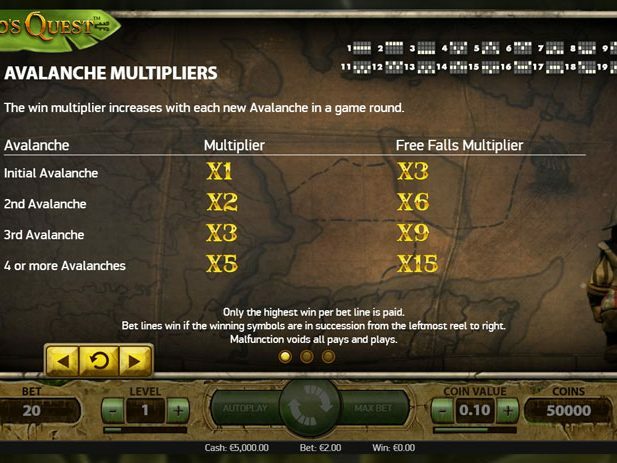 Their graphics, sound and mathematics are cultivated in a potent mix that seems to appeal to a large majority of Online players, and from this their partners naturally benefit as well: most current Online Casino Operators as such want NetEnt Games in their portfolio, because of their customization potential, their overall look and feel, and everything mentioned above. 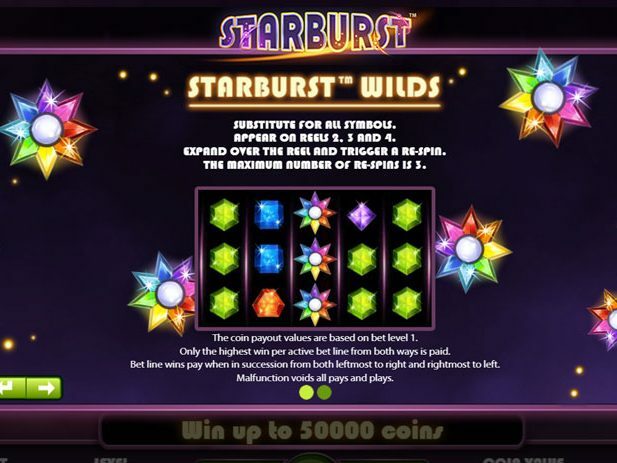 Apart from that, they also offer some of the largest Online Progressive Jackpots, within their popular Games such as Arabian Nights, Hall of Gods, Mega Fortune and Mega Fortune Dreams, some of which have the potential to make a lucky player multi-millionaire, in one single spin! 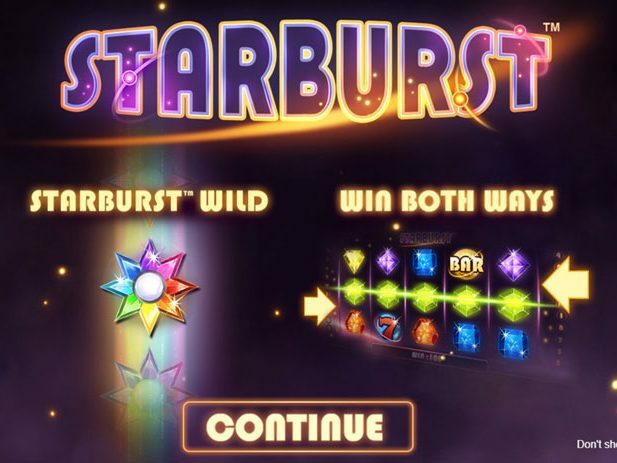 They have awarded several of those insane Jackpots in the past 10 years, some of which were actually record-breaking, and that is of course also something that strongly appeals to both players and operators. Almost all of NetEnt’s products have compatibility with or are available in 25 different currencies and languages, and also have the option to implement NetEnt’s Engage™ functions – this is a tool set that unfortunately is not actively used (yet) by many operators, but will probably be implemented more often in the near future, and offers loads of player-friendly extra’s like a Free Spin Wheel (a widget that pops up when opening a slot) and other enhancing features, including dynamic coin settings, which is so often ignored, but could prevent many accidents, as posted on our forums (accidental max betting, high default stakes which sometimes lead to accidental Bonus ‘abuse’ etc.) but again, is an option that has to be used by the Operator – just know that NetEnt does offer these options. 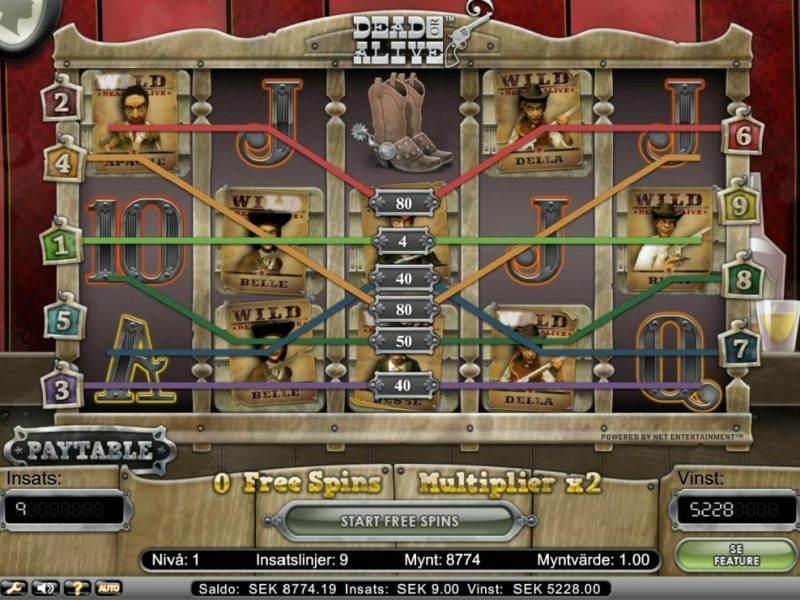 – DOA (Death or Alive Slot), even the watered-down HTML5 version. – the Universal series (particularly the Turd and Invisible Man). – the production values (sounds, music, graphics, all-round aesthetics). More often than not, they produce games that would score good style points, even if the substance is lacking. But seriously Netent, ditch the dreadful ELC-type * slots already. 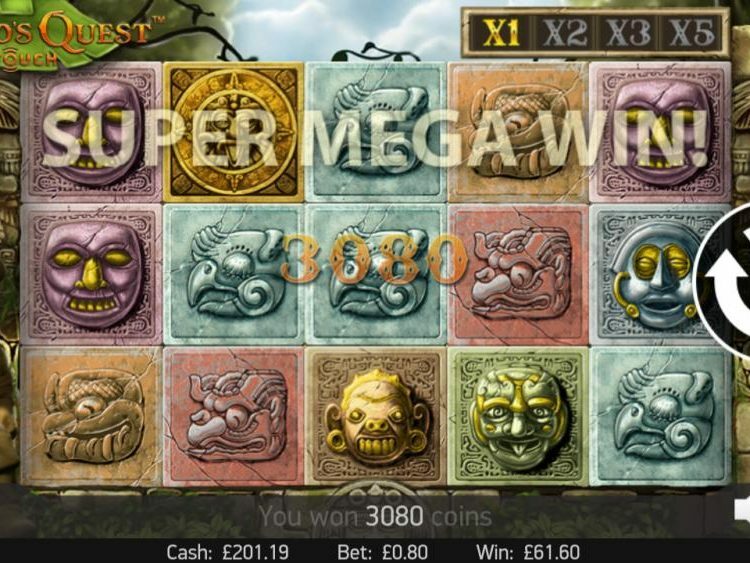 Take a look the full thread about What are your three top online gaming software choices? – Poll. A handful of our dear forum members swear that ever since the platform converted to HTML5 (which was unavoidable) some of their cult-classics have been completely ruined, but again, this is not a fact: just goes to show that there are actually not many cons to be named, if at all! Netent and I go way back. Back to the days of the early Internet when they had two online casinos: CasinoDomain.com, and CherryCasino.com. The gaming software would make your eyeballs bleed it was so bad. The slots were clunky; the video poker was crap. But as the years went by, NetEnt really got it together. What they are producing now is the polar opposite of what they were producing in 2000. 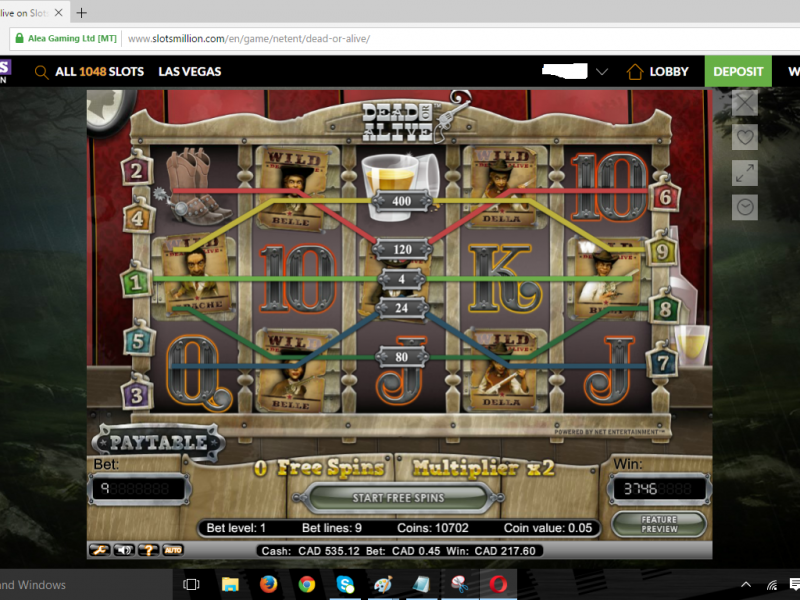 Netent slots are cutting edge – and are a true delight to play (video poker – not so much), and they are everywhere. They are even available to players in the States – New Jersey casinos host these games – which is an amazing feat for the developers – having their product known by the gamblers in the USA.